Hi! My name is Kara. I have had Alopecia for 30 years now. WOW! 30 years! I've never written that down or even thought of that before. I was 13 when I noticed my first patch of missing hair. I thought it was stress/anxiety. It's the prime age for liking boys, worrying about what and how people thought of me and this happens to me? At 13 years of age, I thought all my plans... boyfriends, being beautiful (on the outside), marriage, having a family was gone. I thought the only way someone would look at me now is "Poor Kara, she must be sick." But throughout my life, I've learned that's not the case. I am a fighter! I am so MUCH more stronger than I ever gave myself credit! Maybe beauty starts from within? I battle with anxiety and depression (this disease will do that to you) but I've been married now for 17 years to a very handsome bald man and we have 4 children (with full heads of hair!) My husband and children think I'm beautiful and that is all that matters to me. I have only exposed my head once and that was last summer at the top of Pikes Peak in Colorado. I felt free and scared at the same time. The way my family (sister in law & brother in law included) reacted was so different than I thought, so supportive, crying right along side with me and so proud of me. I think I'm ready for the world to see me... the real me!! I'm a mom, trying to make a difference in the world. 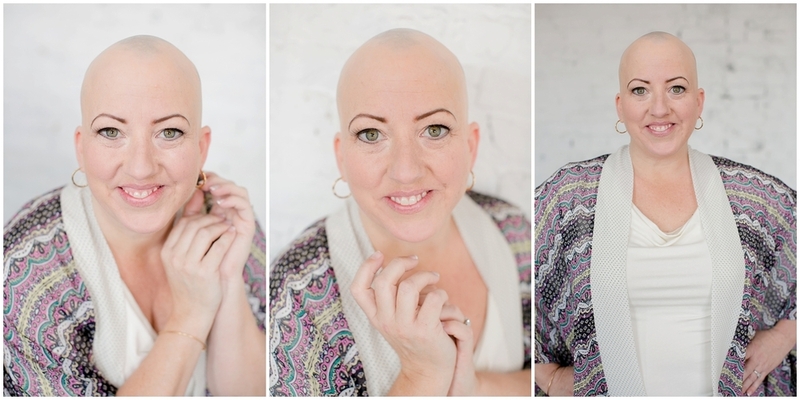 My children think I should walk around without my wig, my husband thinks I'm beautiful just the way I am... I wish I believed them! I look in the mirror and see all my flaws. I want to have the flowing hair and beautiful eyes of a model, but doesn't everyone? Almost everyone? 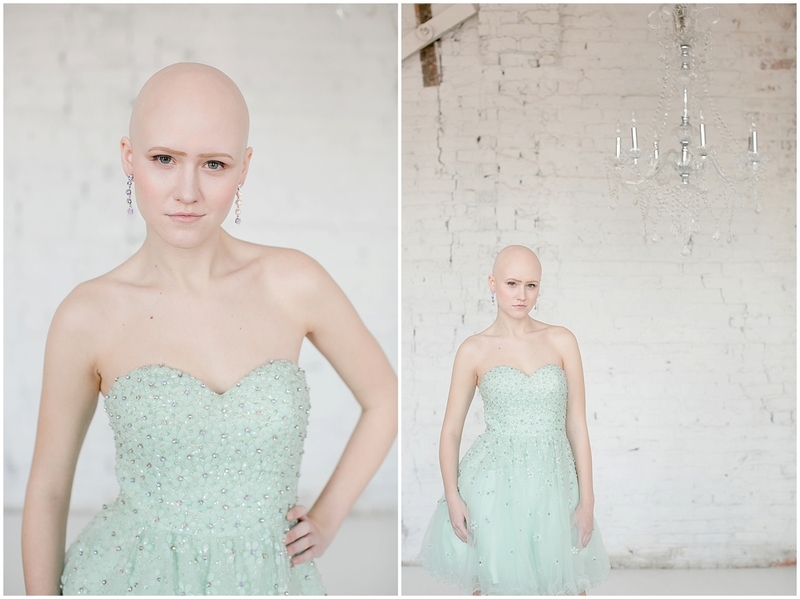 Maybe bald can be beautiful too! 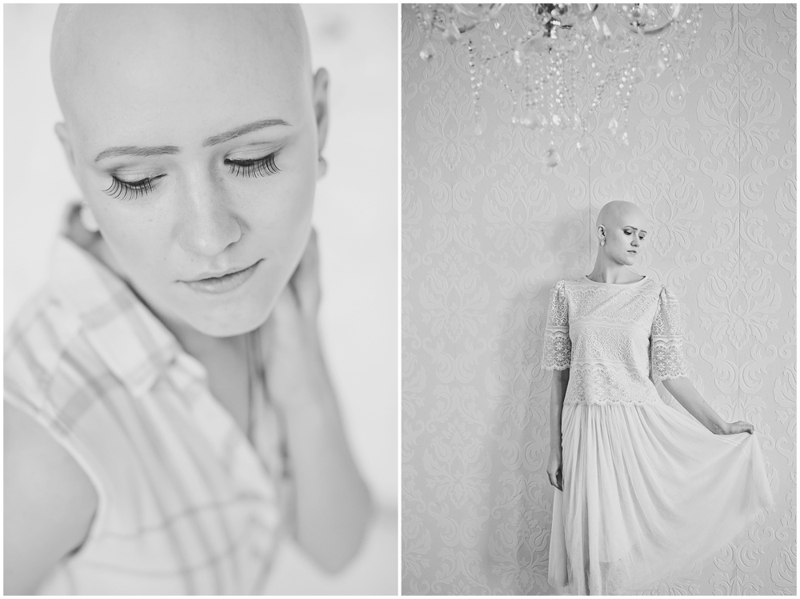 Not many people are familiar with Alopecia, it has No reason, No cure. No warning! You can have a "normal" life living with this disease, You CAN enjoy things (like not having to do my hair everyday, shaving, bed head!) There are all kinds of beautiful! I've learned to keep going and thank God I did! Because I have beautiful family and friends that love me for me. Hi my name is Nasimbanu Tailor. I am Indian, and my parents are from India. I was born and raised on the north side of Chicago. On August 15, 2105 I celebrated my 31st bday with my family, and what happened five days later changed my life forever. I was sitting in my car at a red light. I was playing with my hair, and noticed something different on my head. I brushed it off and continued to play with my hair and began to feel a smooth area. So, I took a quick selfie, and freaked out, as I told myself, "I'm going bald." I then recalled that my friend a few days before my birthday was curling my hair and she had burned me on accident. In October, I noticed clumps of hair had fallen out, which resulted in a totally smooth, pink patch on my scalp; the area had gotten bigger . So after several Google searches and self diagnosing I finally went to a dermatologist. 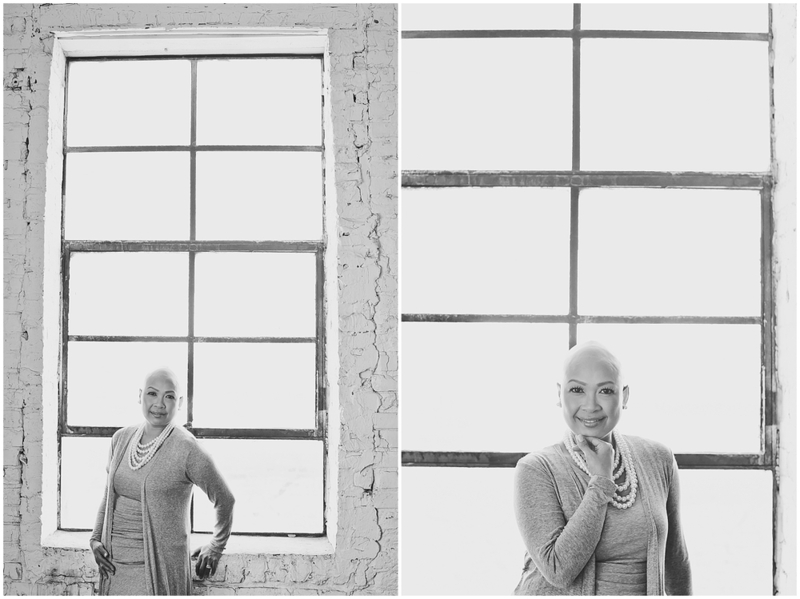 On Oct. 19 2015, my dermatologist diagnosed me with Alopecia Areata (A.A.). I was speechless. 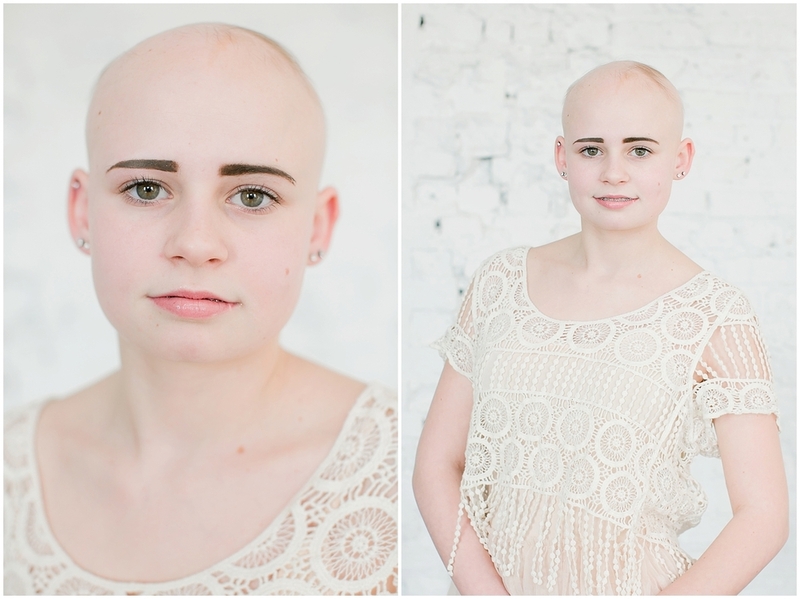 If you don't know what Alopecia Areata is, it's when the immune system mistakenly attacks your hair follicles. A sudden hair loss starts with one or more circular bald patches that can overlap. It can't be cured, but treatment may help. My dermatologist gave me few options: topical cream, injections or just wait until it grows back on its own which can take a year. I wanted the fastest route as possible, so I chose injections of corticosteroids into the scalp. I chose to go in intervels 5 weeks for a few months. I was given multiple injections with a tiny needle, for me it was between 15 to 20 injections per visit. It depends on how big your bald patch is. I have a high tolerance for pain, but it was very painful. I couldn't believe how much it hurt and that I had to continue this process a month later. The side effects that I experienced were a depression in the skin, which eventually went away, and some tenderness for a few days. All and all, I continued my visits to the dermatologist. As each month passed by, my hair was slowly growing back, which gave me hope. Some of my hair grew in black and others white since it didn't get its pigmentation. Finally, on February 3, 2016, at another doctor's visit and after an increased steroid injection my hair remarkably grew back. You couldn't see a huge bald spot anymore. I don't have to get anymore shots unless more patches appear or that area needed more growth. It was a huge release. I continue to stay positive, pray to God and hope for the best. 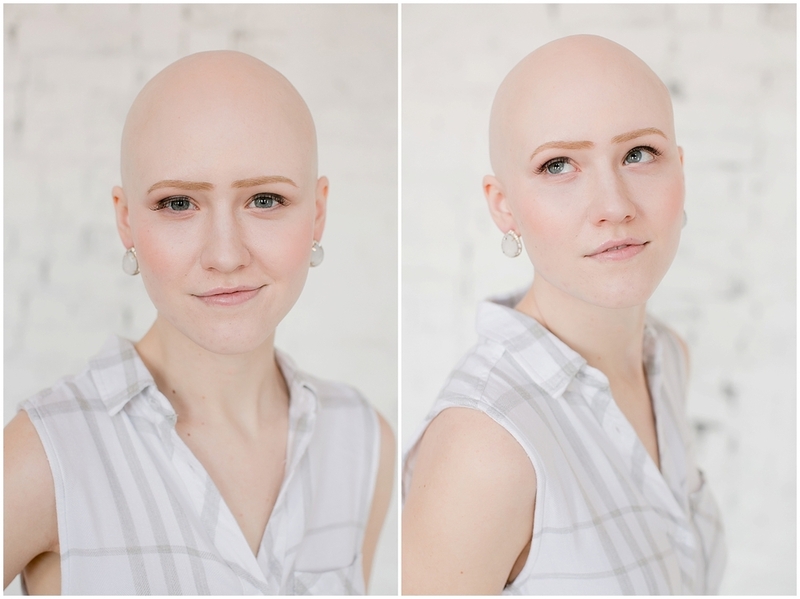 I also found a support group for Alopecia during this journey and met some amazing people who have the same condition or other types of Alopecia. They range in all ages and ethnicity. It has helped me to be confident, more knowledgeable and most of all I have more friends in my life! I know I'm not alone, and am amazed how many people have A.A. I'm more confident about myself knowing there are more people like me. I don't sweat the small stuff especially since they said stress can play a role for us with A.A. (I don't know how accurate that is). Knowing that I "might" lose more hair, or my eyebrows, or eyelashes, I've started to put mascara on. I've started styling my hair instead of just throwing it in a rubber band. I'm having fun with what I have until it's taken away. I'm sharing with others what A.A. is to those who don't know what it is, and hope to educate them so there will be less bullying, especially for kids with A.A. I want to let people with A.A. know that they aren't alone, and that's it's okay to speak about their condition, of course when they are ready. 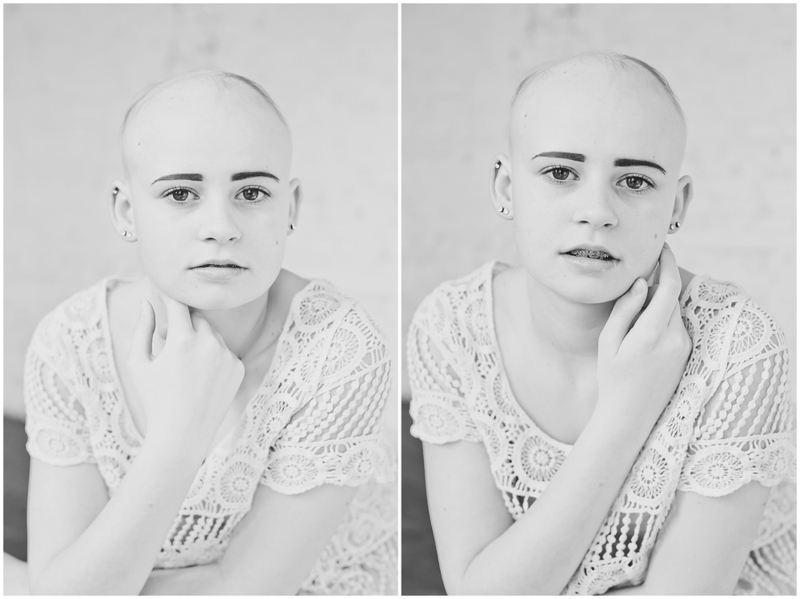 Hair doesn't define who we are as a person, that we would truly know who we are on the inside out. You are not alone, you are beautiful. Hey, at least we can save lots of money from shaving products and hair stylists. We can actually spend money on enjoying life like traveling, a hot air balloon ride (I've always wanted to do this, hehe..), painting, etc. It's the simple yet enjoyable things in life we take for granted because we are too busy worrying about how we look to others.